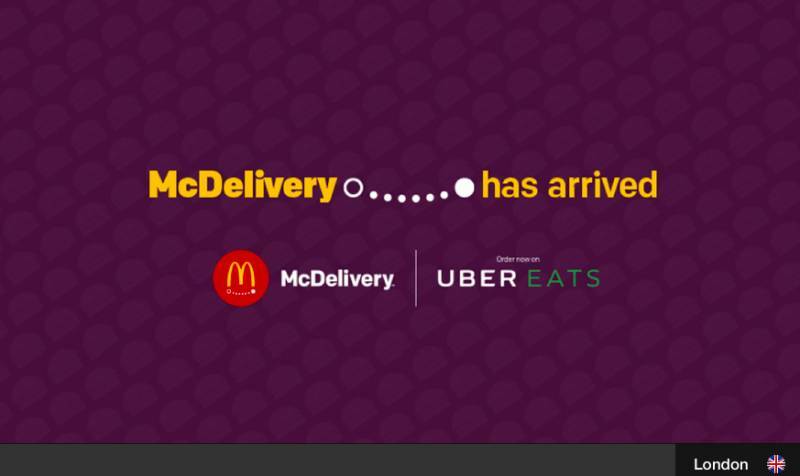 Leo Burnett London has won McDonald’s McDelivery Global Account and the Agency will support the international rollout of home-delivery service. McDonald’s appointed Leo Burnett London as its creative partner to work on the brand’s new home-delivery service following a three-way pitch. The win is an opportunity for Leo Burnett to help communicate one of the brand’s most important strategic initiatives of 2017. 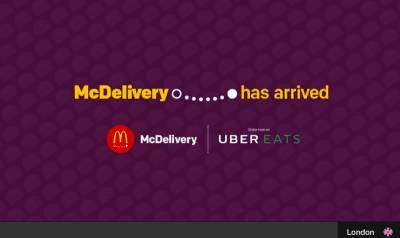 The agency is now tasked to showcase the functional and emotional benefits of the brand’s new McDelivery service in a global marketing push set to start by July 26. The campaign will run through TV, out-of-home, direct mail, digital and social across international markets. “We are thrilled to be working on such a significant global assignment for McDonald’s, bringing our extensive knowledge of the brand to such an important strategic play,” said Paul Lawson, CEO at Leo Burnett London. Leo Burnett London has a track record of creating award-winning work for McDonald’s. Earlier this year, the agency released the award-winning “Madness” ad. The work for the McCafe branch poked fun at how over-complicated the coffee world has become. Shots Magazine recently ranked the “Madness” campaign as No. 8 in its “2017 Top Ten Ads (so Far…)” list.